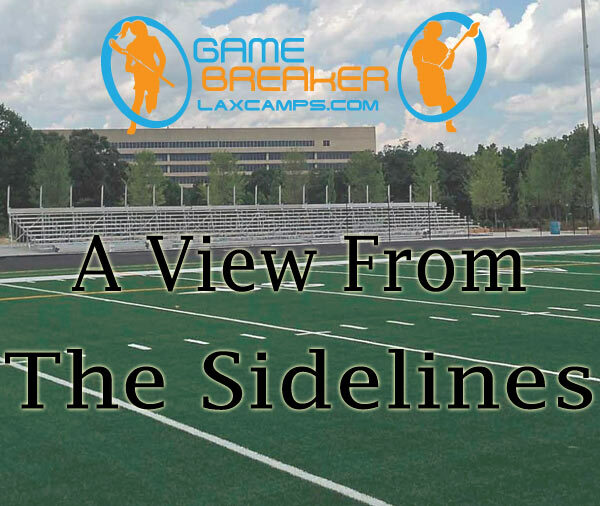 The best way to take your lacrosse game to the next level is to join us for a GameBreaker Lax Camp this summer. We’ve been doing this for a long time, so you could say we’ve got the whole process down – since opening our doors in 2001, more the 75,000 campers have watched their skills improve in a fun and positive environment. What happens on the field isn’t the only focus during camp, either. 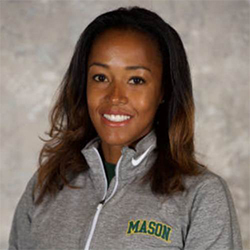 We bring in some of the game’s top coaches from around the country to not only provide top-tier lacrosse training, but they also stress the importance of being a good sport and leader. Each of our coaches are able to do this because they’re all Double Goal Certified by the Positive Coaching Alliance, which reinforces the fact that we’re just as concerned with developing a player’s character as we are their on-field lax skills. 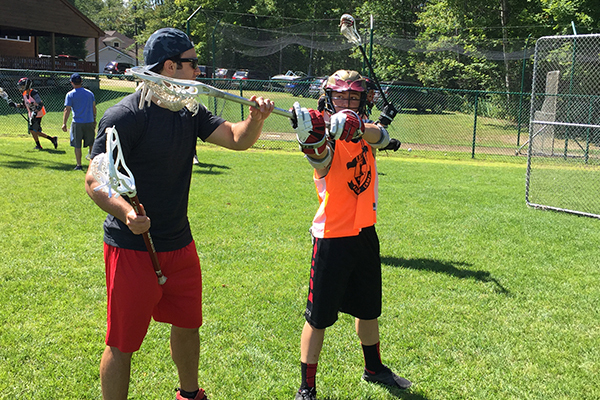 Some of the skills you’ll learn and hone at lax camp this summer include the following: defense (team and individual), ground balls, dodging, shooting, fast breaks, triangle offense, stick skills, clears, man up and man down, and face-off and wing play. Gamebreaker is proud to have boys and girls camps in more than 20 states across the country. But today, we’re focusing specifically on the options we have available for boys in the great state of Massachusetts. Do you live on Cape Cod? Don’t worry; we’ve got a camp just for you. Do you live near the Berkshires? We’ve got one there, too. Is it hard for you to get off Nantucket to enjoy one of these experiences? That’s OK – we’ll come to you. You’ll see all six of the Massachusetts camp offerings we have available this year. It’s worth noting that not all locations offer the same types of camps. That means some may have overnight and extended day options while others only have day and half-day camp options, and vice versa. Once you’ve found the location that best fits your needs, it’s important to read all the details included so you know exactly what the location has to offer you.